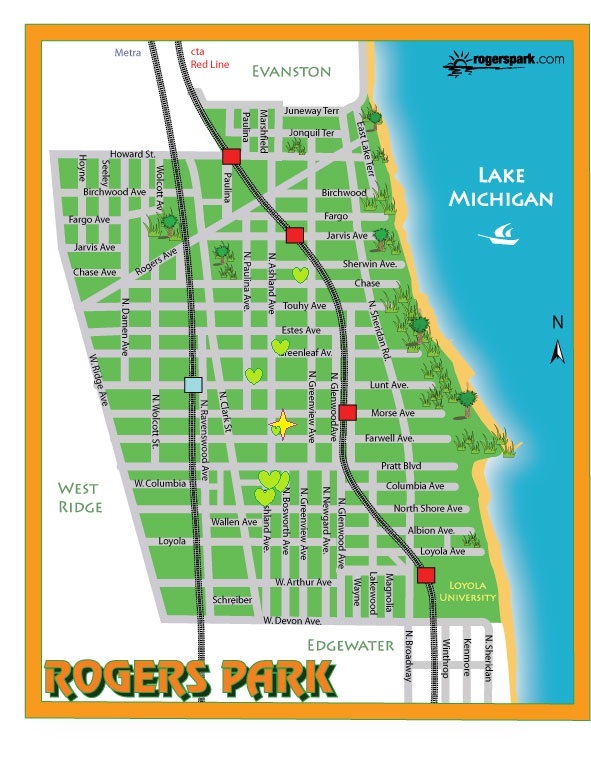 The Rogers Park Yard Sharing Network began its pilot year in the spring of 2011 with the donation of our first yard in Rogers Park. This yard space became an educational and food production space with the launching of our first Summer of Solutions Program at summer. Many of us had not grown food before but found ourselves with an abundance of produce and a great space to learn together and create community. Later that year we began visioning the idea of a larger network of shared yard spaces for the purpose of 1) Increasing food growing spaces in the neighborhood that are accessible and affordable. 2) Community building through the creation of shared space and network potlucks. 3) Hands on educational opportunities around food growing and food issues. The network expanded in 2012 to include a total of 6 yards and a 7th in 2013. We now have the capacity to support around 25+ growers. 2013 also saw the the launching of our Backyard CSA (Community Supported Agriculture) program. We were able to offer weekly produce shares to 5 local families in exchange for financial contribution to the network. 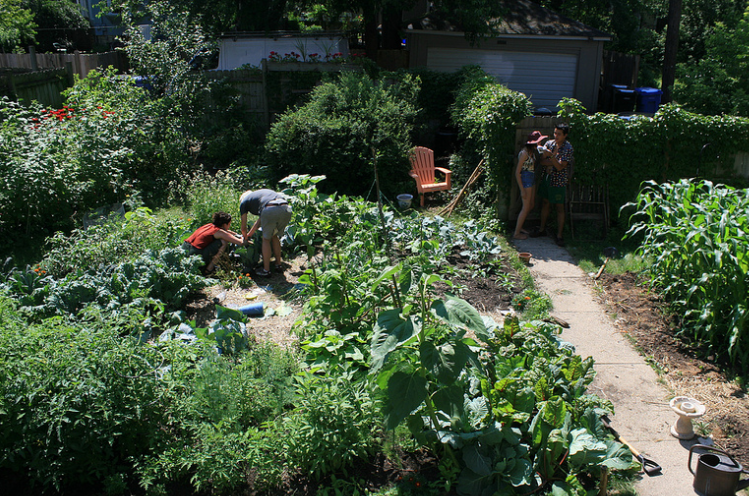 By the end of the season we were able to grow over 1,000lbs of food in one backyard garden!! A scene from one of our Thursday morning harvests during the Summer of Solutions program. One of our CSA Produce Shares in the fall. This past year in 2014, we entered a stage of re-envisioning the project trying to focus on the structural sustainability of the network. After functioning largely off of volunteer hours we are now exploring a small paid position to support the network. 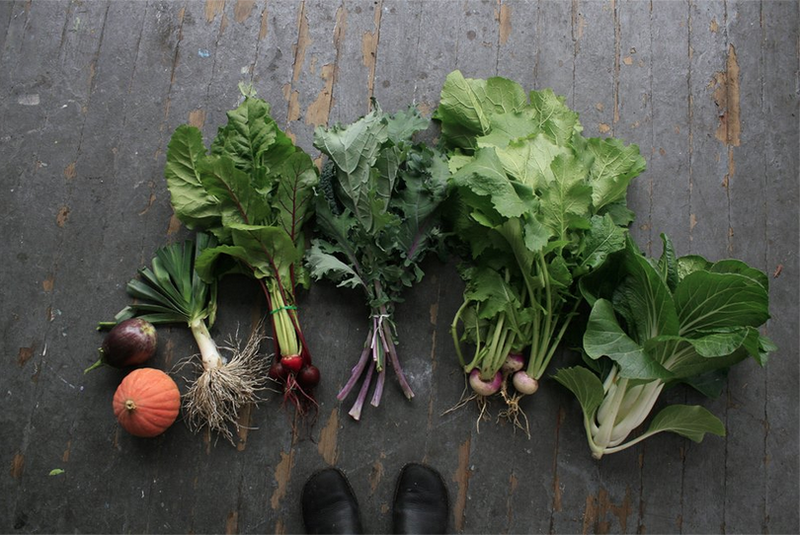 In 2015 we hope to keep expanding our CSA program among other advancements. We look forward to working more closely with our homeowners, growers, and other community organization in the neighborhood who are focusing on Food Justice and social services for our community. IF YOU WOULD LIKE TO START A YARD SHARING NETWORK IN YOUR NEIGHBORHOOD PLEASE EMAIL US at team@letsgochicago.org!! We have a tool kit that documents everything we have done so far to pull together out network and we are so happy share our model. And check out our Facebook page for more info!